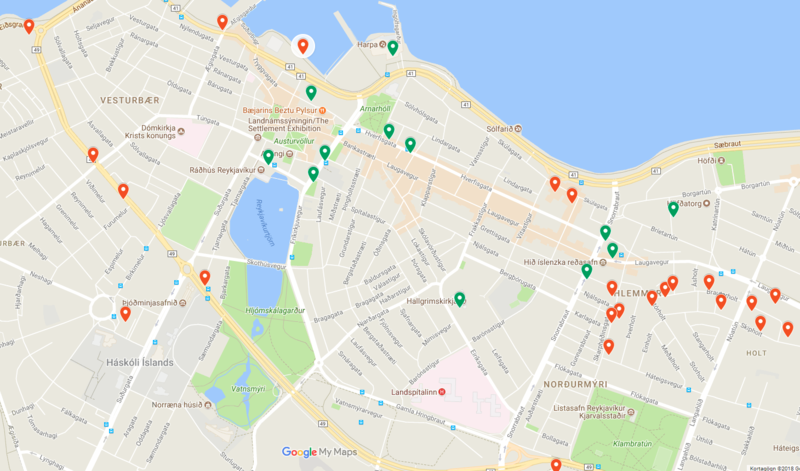 Book Bus Online For silver circle tours! Duration of Tour: 8 hours. Bus Pick up for Silver Circle Tour: Pickup begins at 8:00. Be ready for pickup at 8:00. Pickup time: 8:00-8:30 every day. Departures: 8:30 AM every day. Pick up from accommodation and bus stops begins 30 minutes before departure. Return home around 17:00. 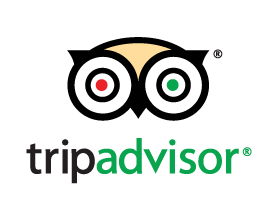 In the Silver Circle tour, you will see Deildartunguhver, Krauma and so much more. 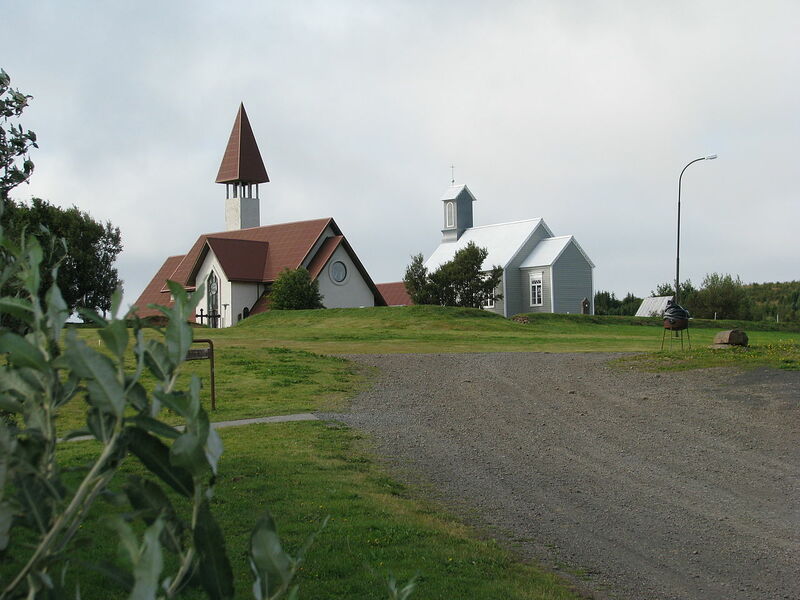 Silver Circle tour will take place around Borgarfjörður. 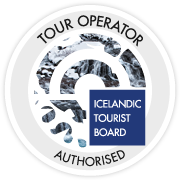 Why not join this guided tour of Thule Travel and get the essential Icelandic experience by visiting places off the beaten track which are outstanding, not only natural beauty but historical importance. 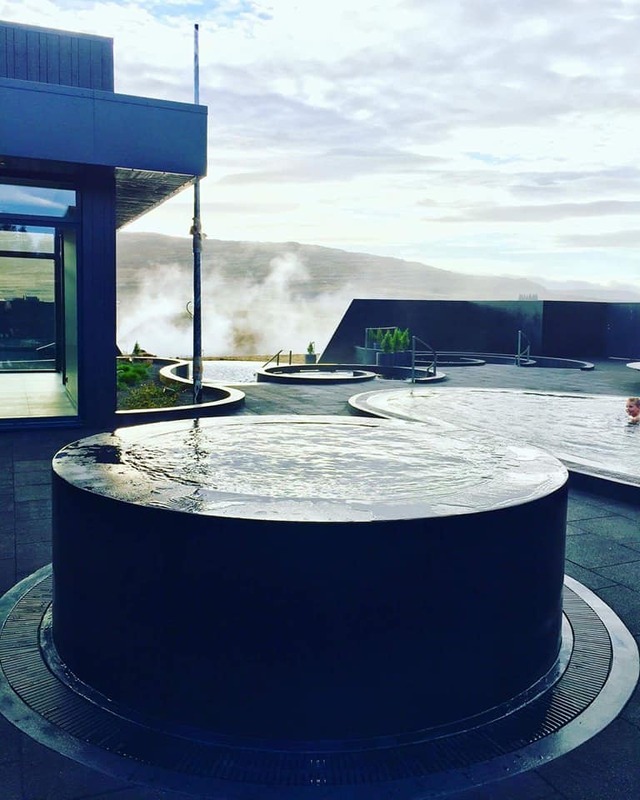 Your Silver Circle tour adventure begins in Reykjavík where you’ll be picked up in the morning and taken to visit Europes highest outflowing hot spring at Deildartunguhver. 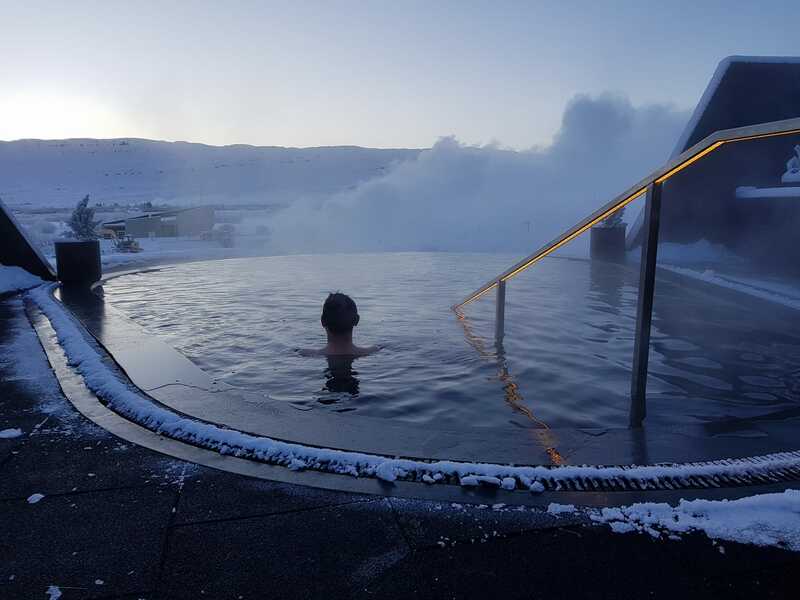 A natural beauty, the water from Deildartunguhvers hot spring is also piped to the towns of Borganes and Akranes for heating. 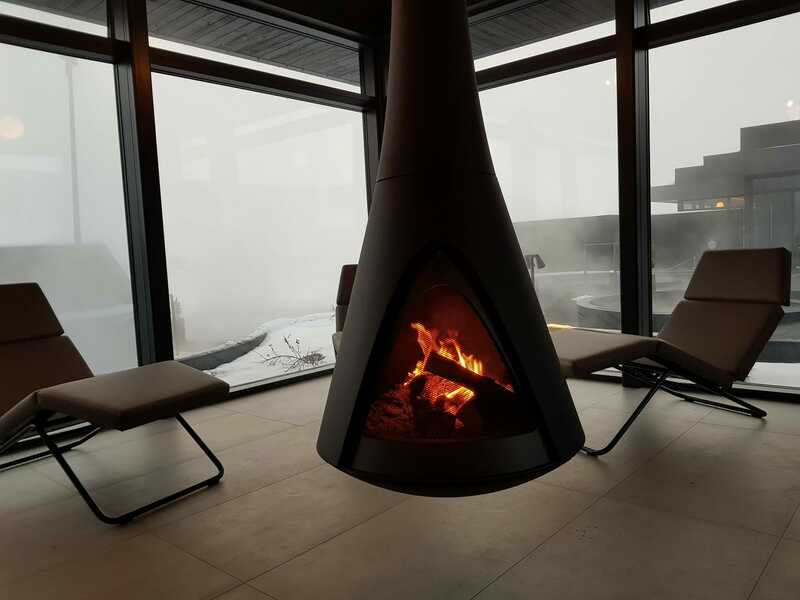 What is more, and not far from here, we will visit the natural hot baths at Krauma! 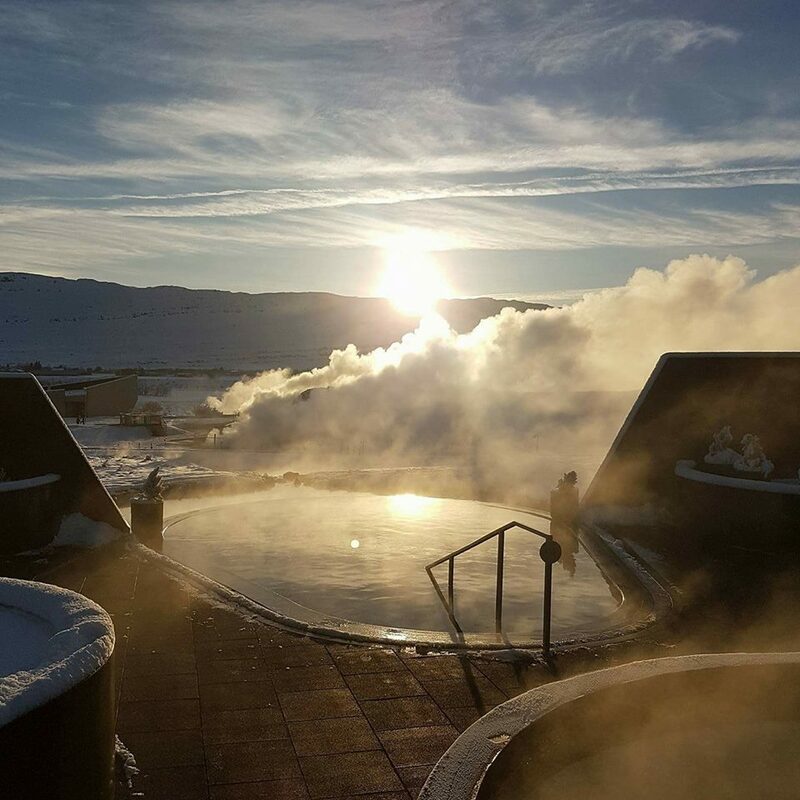 As a matter of fact, you can relax and experience nature from its core by bathing in the geothermal baths here (Entrance fee is included in the Silver Circle tour price). 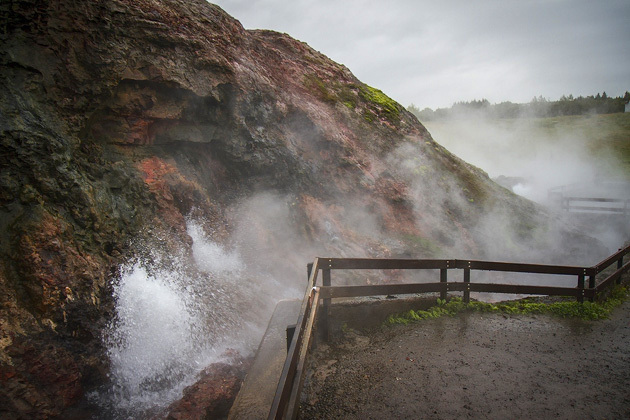 The hot water here originates in Europe’s most powerful hot spring at Deildartunguhver our first point of call. 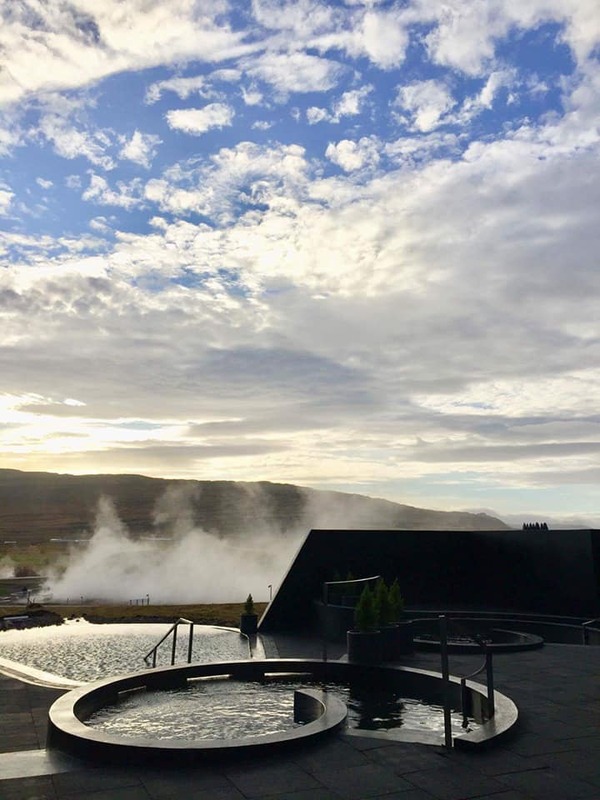 Interestingly, to achieve the perfect bathing temperature the hot water here is mixed with cold water from the smallest glacier in Iceland which is named Ok.
We will then visit Hraunfossar Waterfalls often described and being wide and gentle. Whilst not large nor powerful, or narrow and high, the fall is unusual because it is actually made of thousands of falls that flow out of solidified lava and run as tiny waterfalls and rapids into the Hvítá River. The next stop on the Silver Circle tour is Barnafoss waterfall. This is yet another Icelandic gem, which is not too far away (nearHraunfossar). Here, the color of the water can be mesmerizing. The name Barnafoss translates as “Child’s waterfall” and as legend would have it Barnafoss used to have a natural arch. The arch was destroyed by the mother of two children who all fell from the arch to their deaths. The final stop of the Silver Circle tour will be at Reykholt. At one time this was one of the intellectual centers of Iceland for many years one of the most important schools in the country. 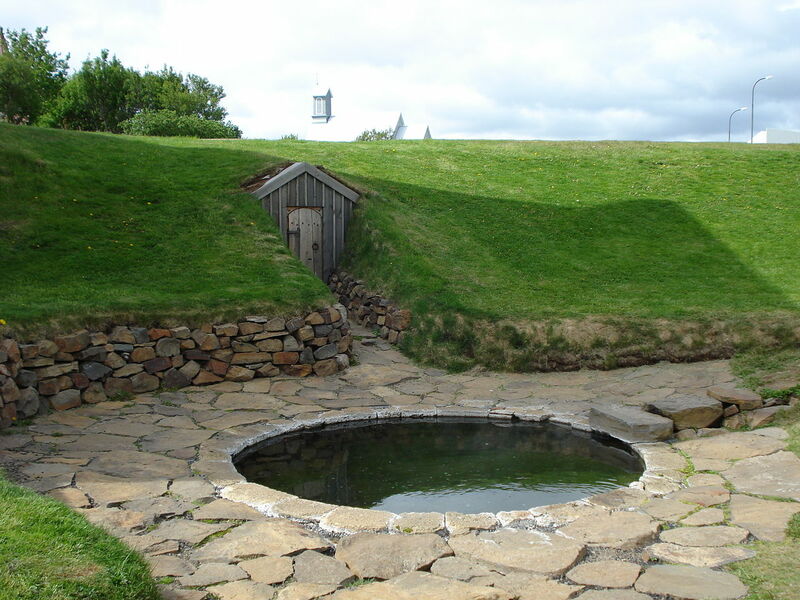 The poet and politician Snorri Sturluson lived in Reykholt during the Middle Ages.